Kia Carnival MPV is likely to be part of Kia Motor’s expansive future product line-up for India. It will offer competition to the Toyota Innova Crysta. Kia Motors India is going to launch its maiden product in India, a compact SUV based on the SP Concept, sometime during the first half of 2019. The Hyundai owned South Korean automaker, however, is not going to stop just there. Within the next one year after that, it plans to launch several new vehicles in the Indian market targeting multiple segments. 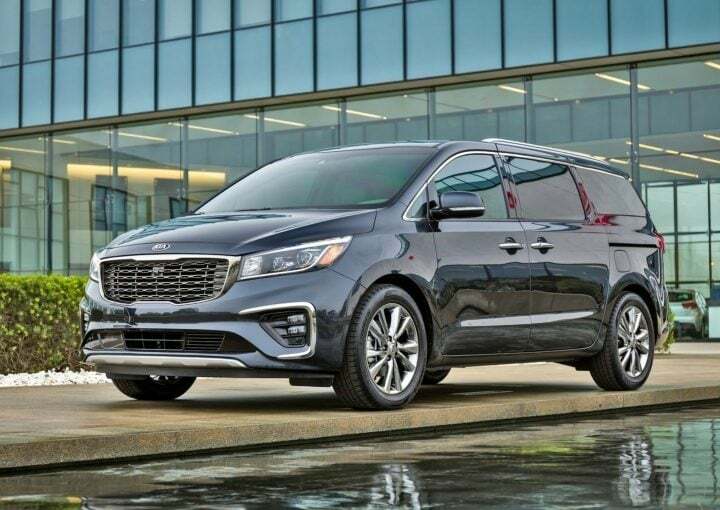 In addition to premium hatchbacks and c-segment sedans, Kia may also have a premium MPV as part of its future product line-up for our country. 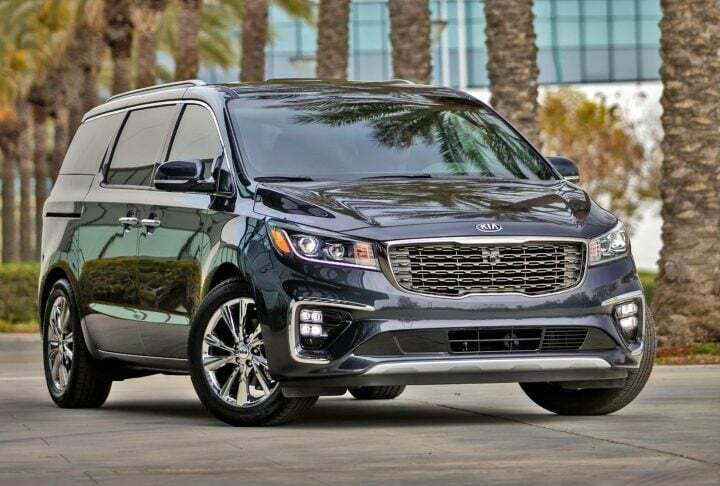 The Kia Carnival stands as the obvious choice as it was also part of the automaker’s expansive fleet showcased at this year’s Auto Expo. 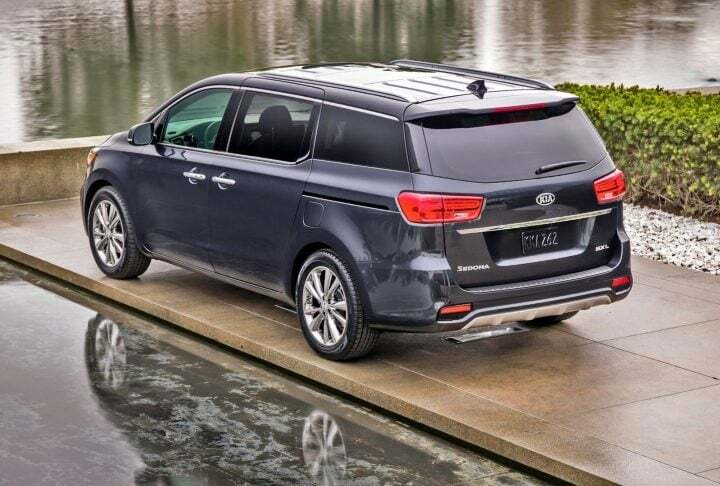 If launched in India, and the signs indicate that it will, the Kia Carnival is likely to find its place above the current segment leader Toyota Innova Crysta. To shed some more light on this product, here are all the details regarding the launch, price expectations, engine specifications, mileage and other important attributes of this MPV. Read Along! After the launch of the Sp Concept based SUV in 2019, Kia Motors is likely to introduce a premium hatchback or a c-segment sedan in India. After that, in 2020, we expect the company to introduce a sub-4-meter compact SUV. The Kia Carnival is likely to make its debut in India after that, i.e. sometime during the second half of 2020. As mentioned before, the Grand Carnival will stand as a premium alternative to the Toyota Innova Crysta. The top-end variant of the Toyota costs around INR 22 lakhs. We are expecting the Kia MPV to cost somewhere around INR 1 lakh to 2 lakh premium over the Innova. Hence, for the Kia, the top-end variant prices may reach INR 24 lakh. As for the base price, expect it to stand somewhere close to INR 20 lakh. 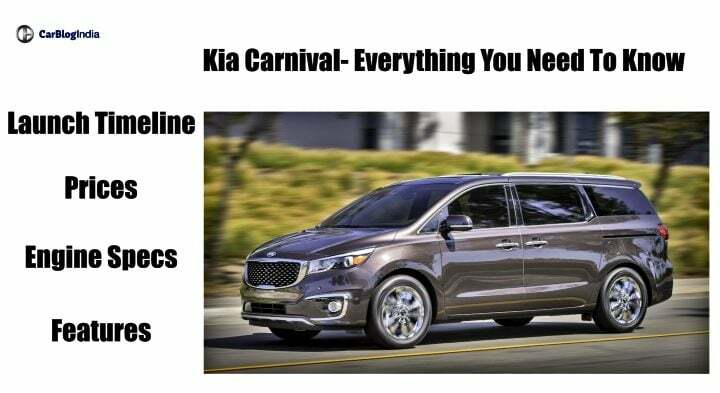 In the international markets, the Kia Grand Carnival retails with two powertrain options. The petrol derivative gets a 3.3-litre V6 MPI engine. On the other hand, the diesel derivative comes with a 2.2-litre 4-cylinder unit. The petrol engine is good for 270 BHP along with 318 Nm of peak torque. The diesel, on the other hand, churns out 200 BHP along with 441 Nm of peak torque. Both the engines come as standard with a 6-speed automatic gearbox. For India, expect Kia to only launch the diesel derivative. However, the power and torque output is likely to differ from the international specifications. Being a heavy people mover, do not expect high mileage figures from the Carnival. In the city, at best, you can expect a fuel-efficiency figure of around 12-14 km/l. While on the highway, it may climb up to 15 km/l. The Kia Grand Carnival MPV exceeds the Innova Crysta across its length and breath. It measures 5,115 mm in length, 1,985 mm in width and 1,755 mm in height. This MPV clocks a wheelbase of 3,060 mm. It stands with a maximum ground clearance of 171 mm. Interestingly, the luggage space, with all the seat upright stands at an impressive 960-litres. This increases to 2,220-litres with the third row down. Furthermore, with the second row down, the luggage space increases to a whopping 4,022-litres. In the international markets, the Kia Carnival MPV retails in a total of 6-different variants with three variants each for the petrol and diesel powertrains. However, whether the same happens for the India spec version remains to be seen. Most likely, Kia is going to launch the Carnival MPV in our country with just one variant each for the petrol and diesel derivatives. These are likely to be the fully loaded ‘SLi’ trim. From the outside, the Kia Carnival MPV looks very grandeur. It has a very typical Kia front Fascia. The large headlamps and the grille along with the chrome treatment give this MPV a very premium stance. While its massive proportions offer a very dominating look to it. The side profile is plain and simple and might appeal a bit too dull to some people. However, to avoid just that, Kia has thrown in a chrome highlight over the window frame. The rear fascia of this car appears slightly bulky with the massive window and somewhat small tail-lights. However, it does project a distinctive appearance. Also Read: Kia Rio Sedan will be a very tough competitor for Maruti Ciaz and Honda City- Here is the reason why! On the inside, the Carnival MPV has a very simple, neat and clean layout. The dashboard comes with a dual-tone colour scheme. To liven things up, there are piano black inserts around the instrument cluster and the centre console. In addition to this, there are silver accents in order to accentuate the overall premium appeal of the cabin. The three-spoke steering wheel looks very smart and so does the dials of the instrument cluster. The large windows are for sure to provide the cabin with an airy feel. Being a premium MPV, expect the Carnival to offer a host of features and creature comforts on board. These include a 7-inch touchscreen infotainment system, dual-sunroof, three climate control and electronically controlled tail-gate. In terms of safety, the Grand Carnival is going to get a plethora of features. In the international markets, this MPV is available with Autonomous emergency braking and forward collision warning system. Which os these will make it to the Indian roads remains to be seen. If launched in India, this premium MPV will not have any direct competition. If we consider its prices, then it is likely to stand as a competitor to the 7-seater Hyundai Tucson which is due to launch in our country around 2020. In addition to this, it may also face competition from the Tata Harrier’s 7-seater variant.